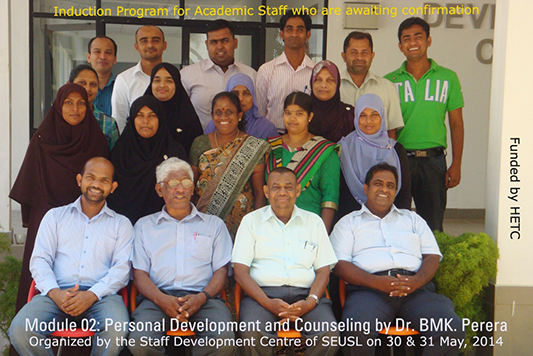 The first Knowledge, Experience and Skills Sharing (KESS) Session for the year 2017, organized by the Staff Development Centre of South Eastern University of Sri Lanka was held on 28.08.2017 at SDC Auditorium. 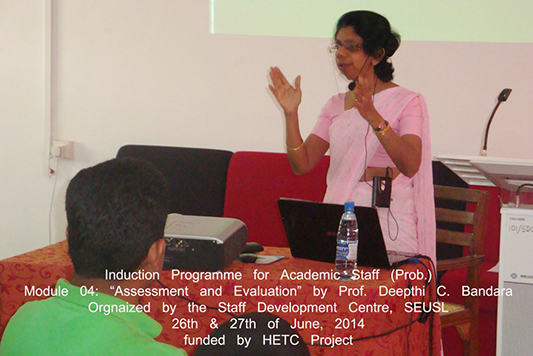 The KESS session was introduced to share gained knowledge, experience and skills with peers and other staff members. 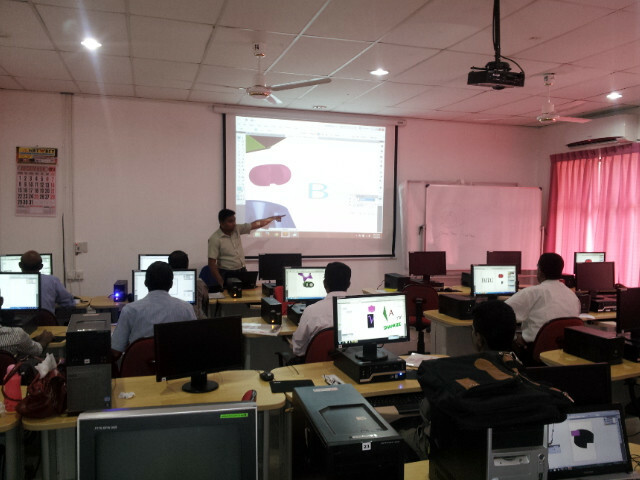 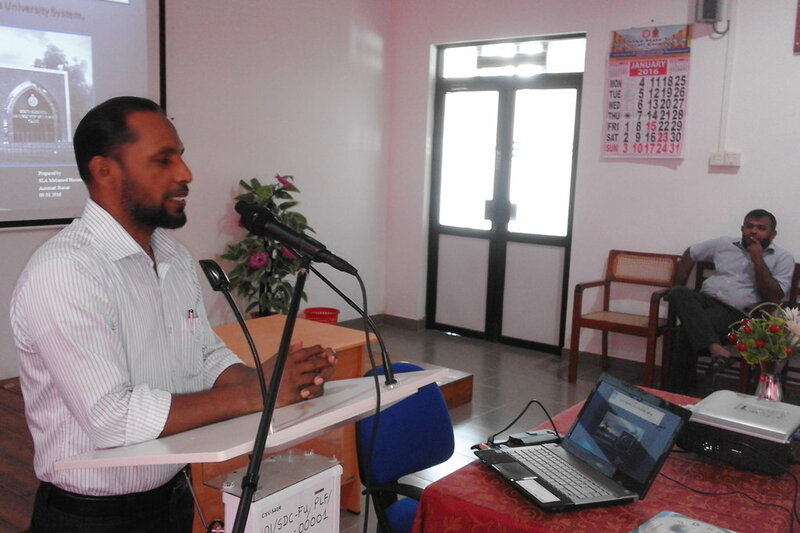 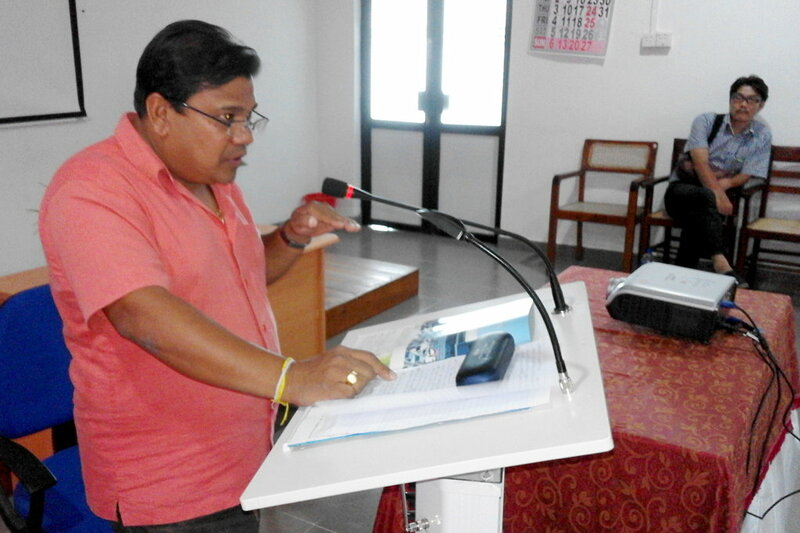 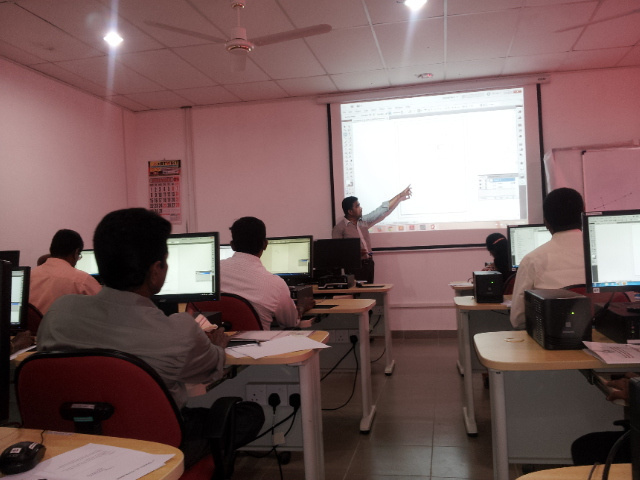 This 1st session was conducted in the title of "E-Safety" by Mr. S.L. 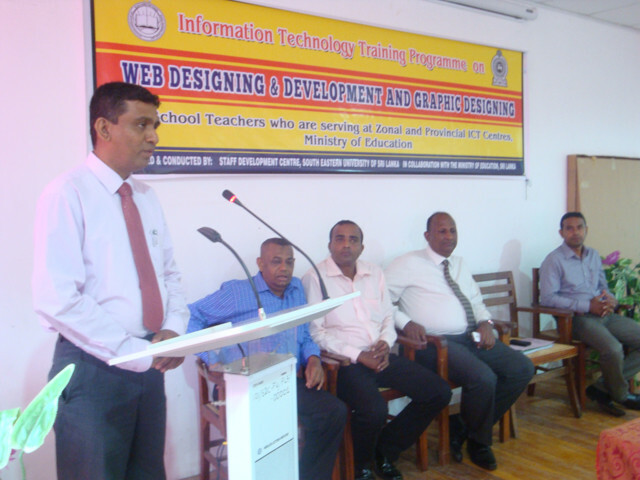 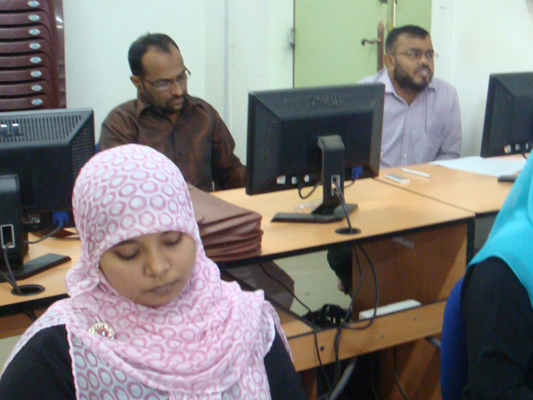 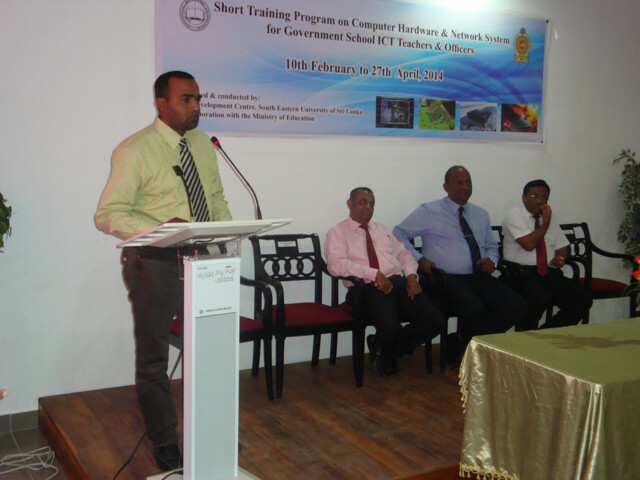 Abdul Haleem, Senior Lecturer and Head, Department of ICT, Faculty of Technology, SEUSL for Technical, Clerical & Allied Grade Staff of SEUSL.to upgrade their knowledge and skills to perform their professional works effectively and aware the current trend of the ICT world. 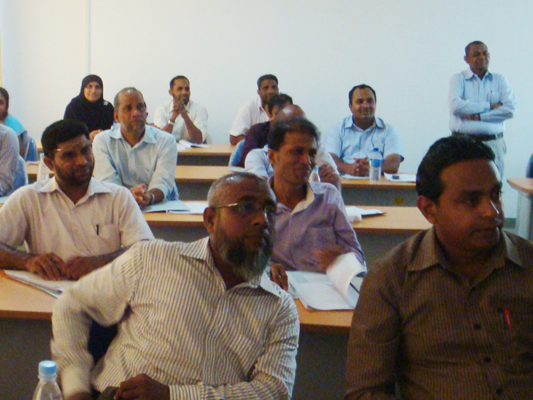 Around 45 staff participated in this session and lecture was delivered the following topics. 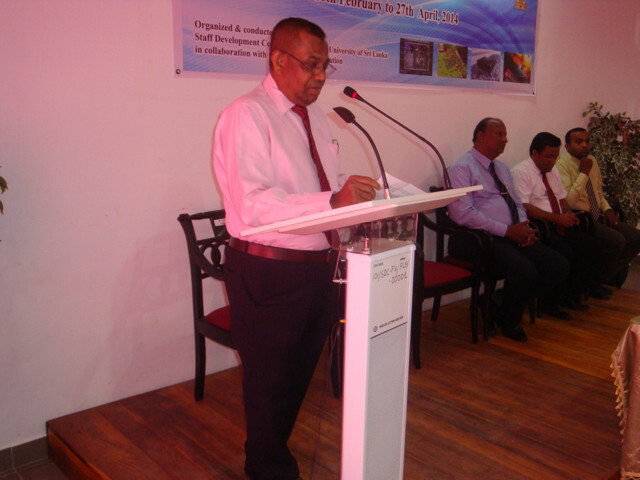 Prof. M.M.M. 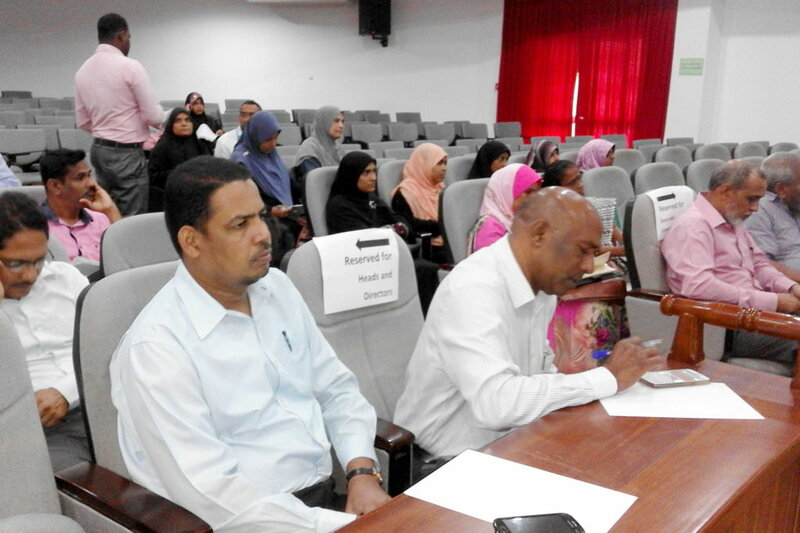 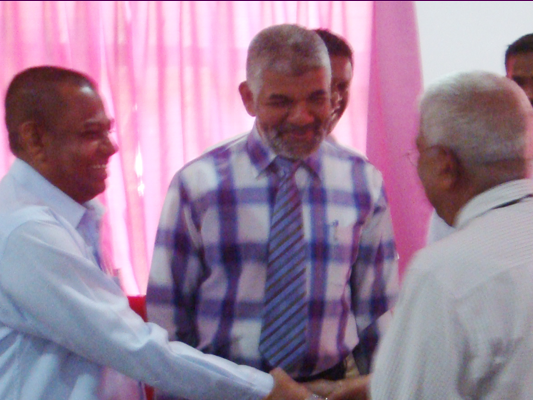 Najim, Vice Chancellor grace the occasion as the Chief Guest. 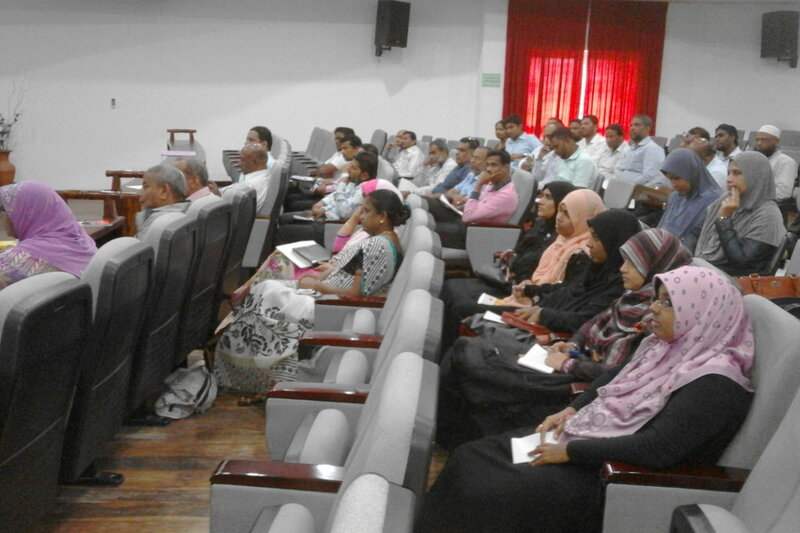 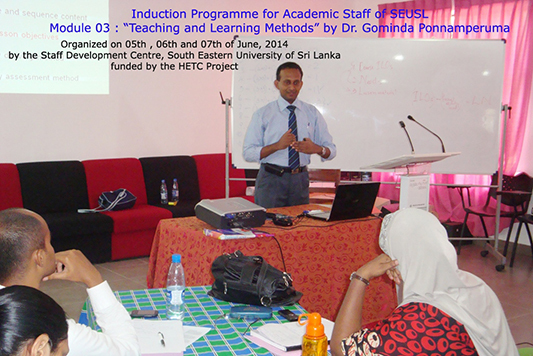 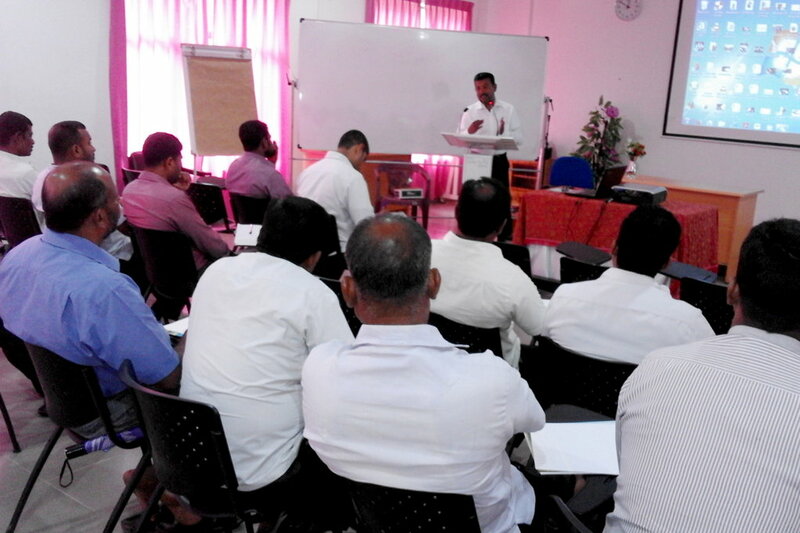 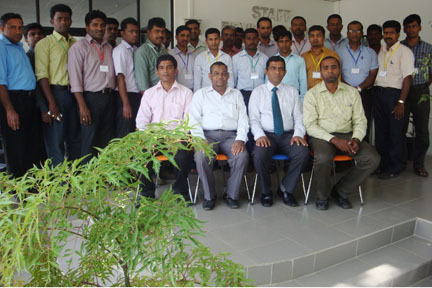 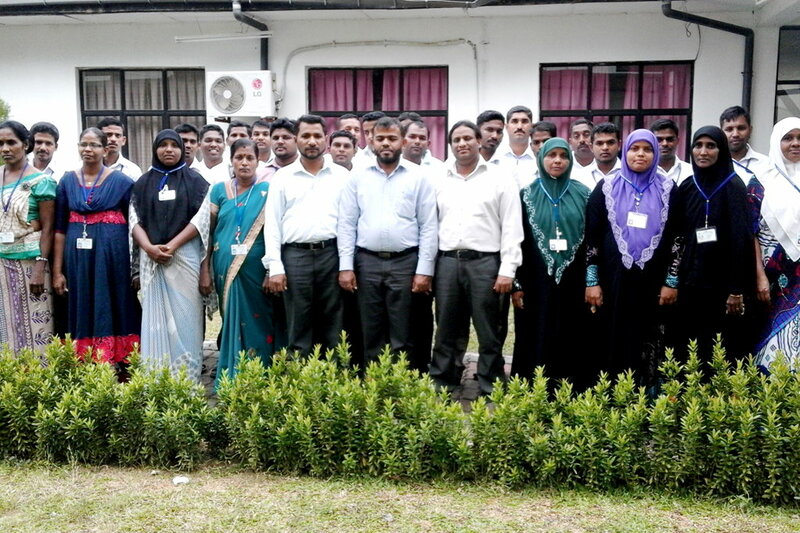 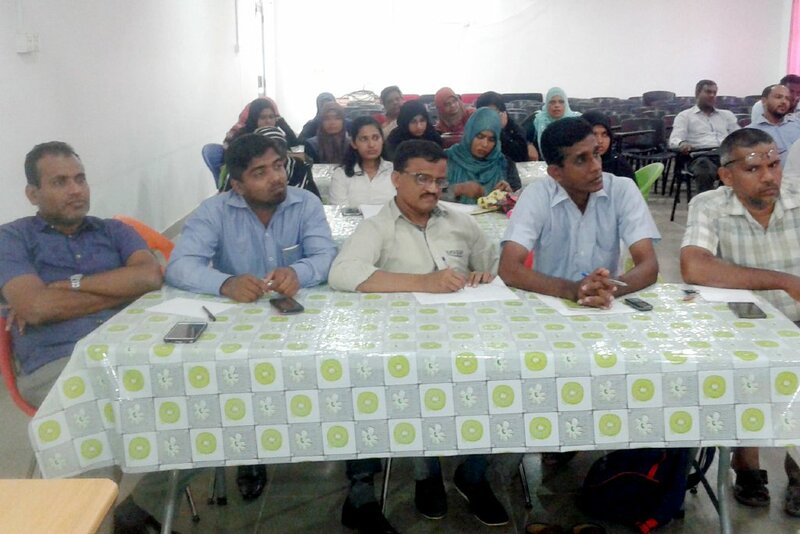 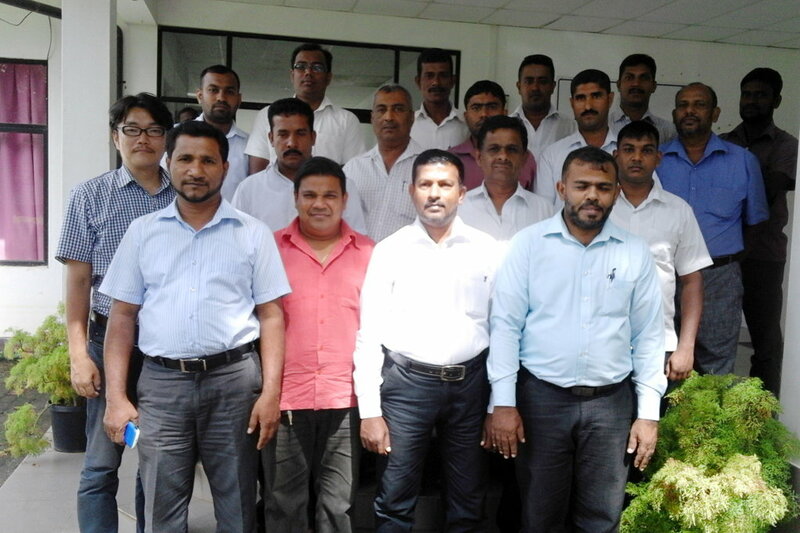 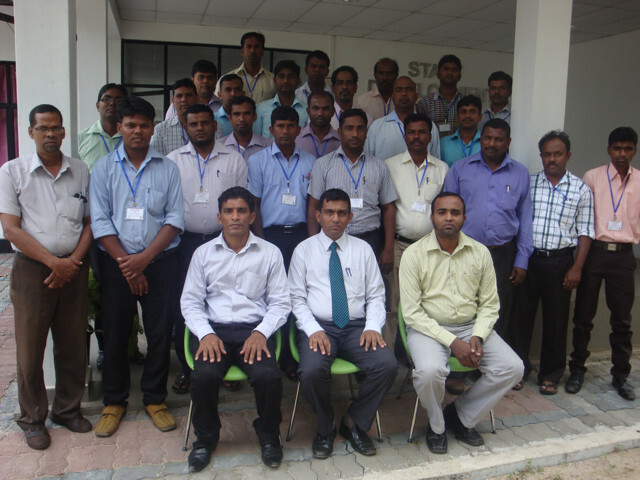 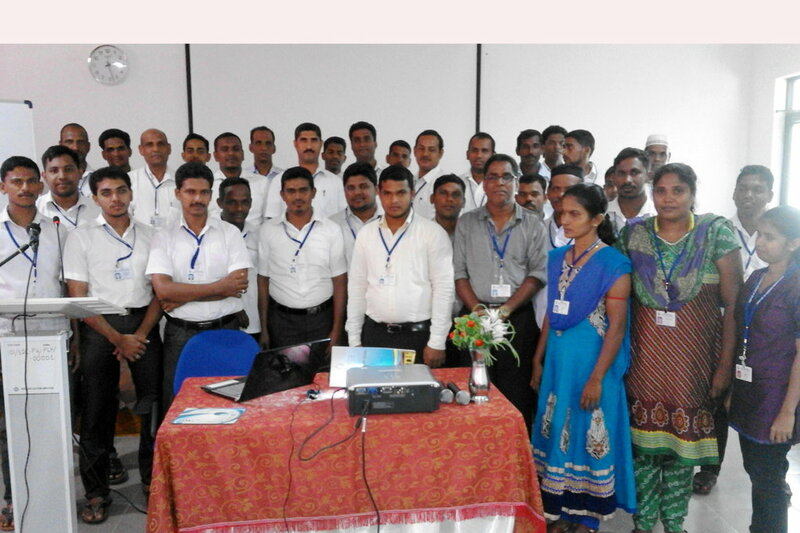 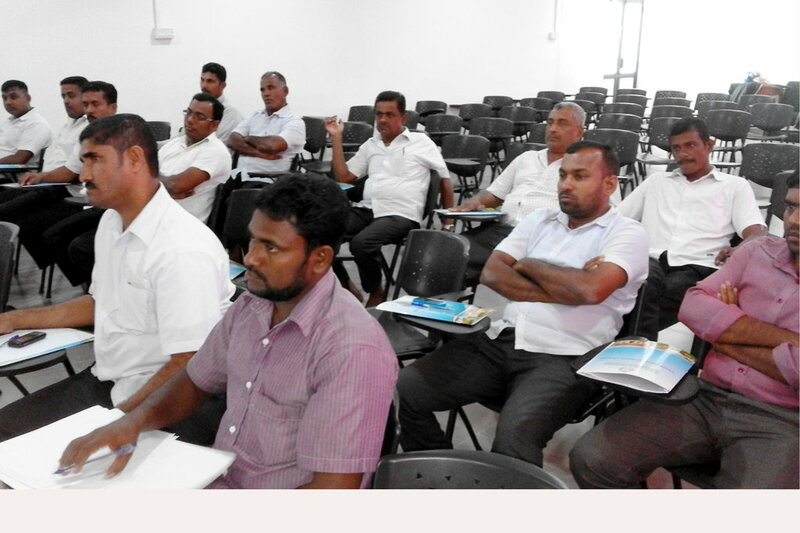 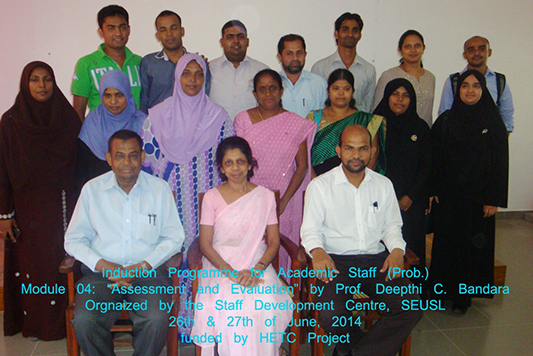 Staff Development Centre of South Eastern University of Sri Lanka has been conducting the Induction Programme for Academic Staff who are awaiting confirmation with the financial support by the HETC Project. 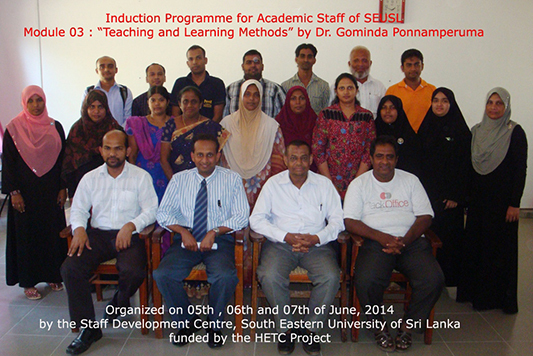 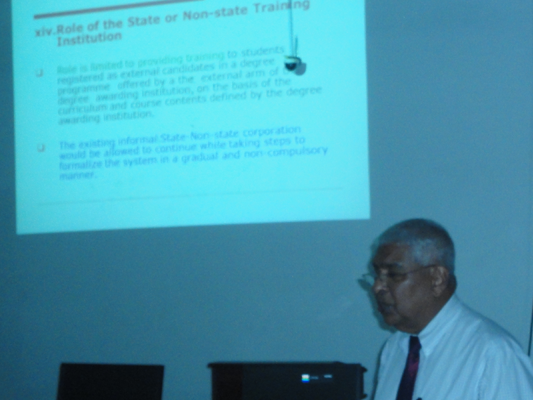 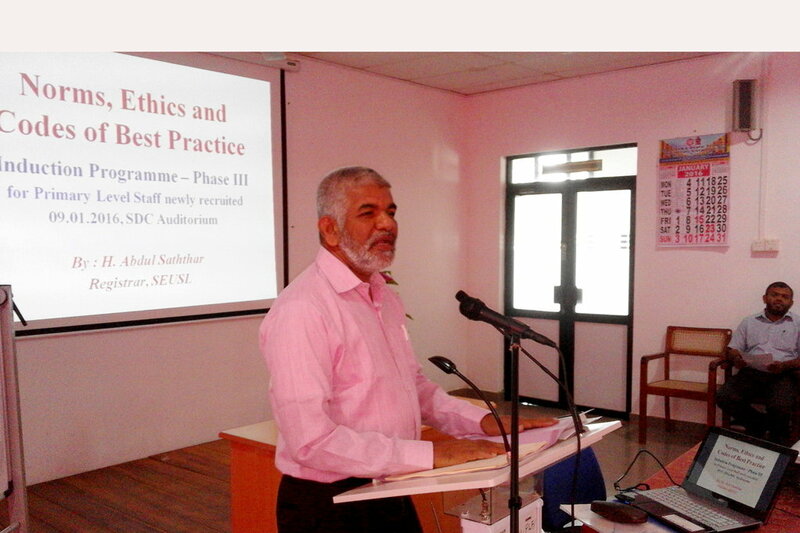 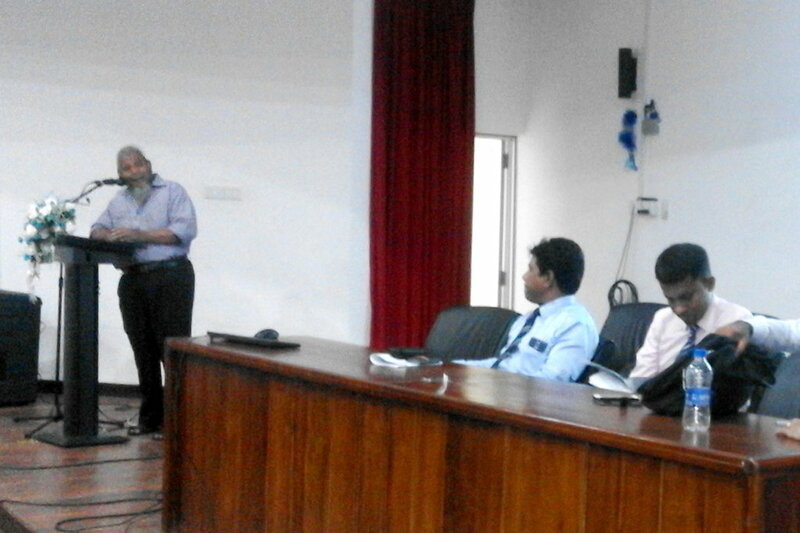 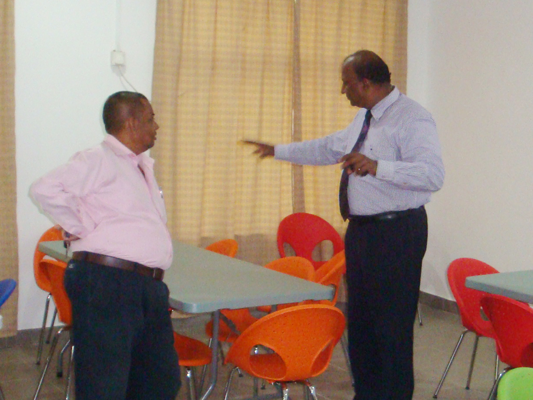 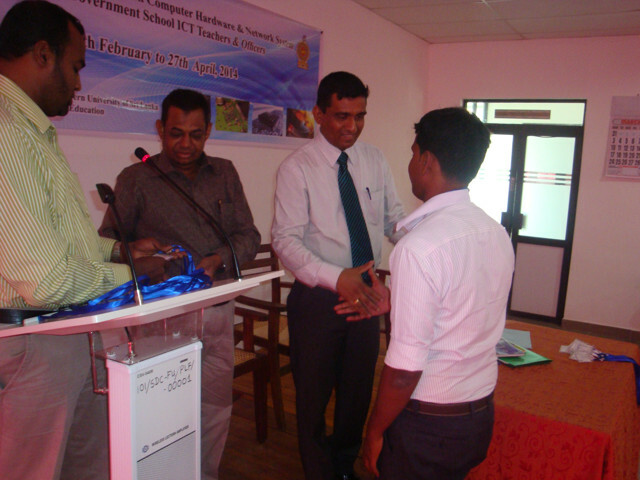 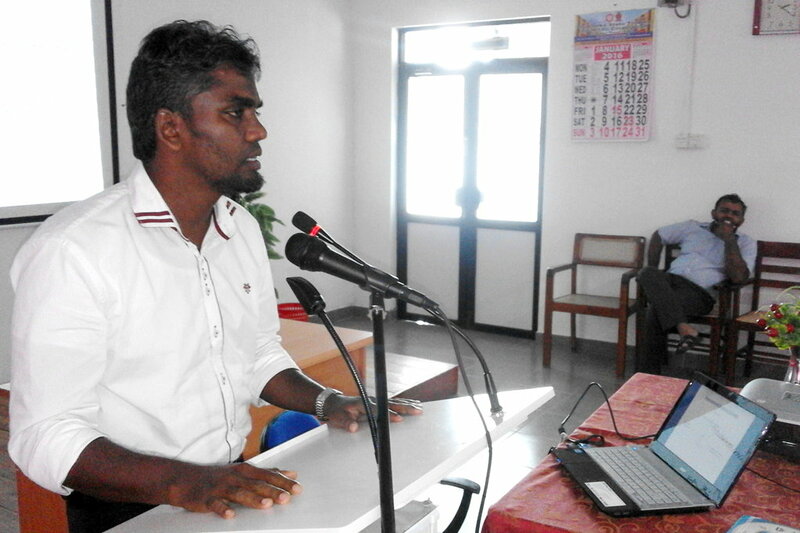 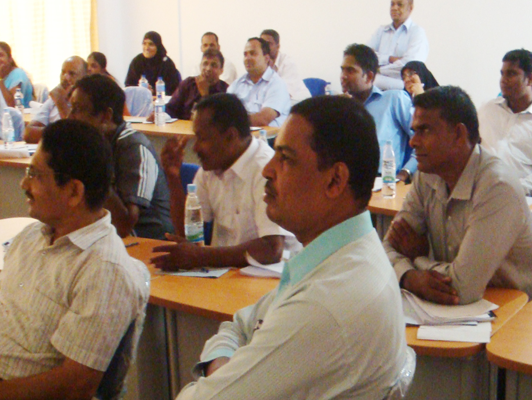 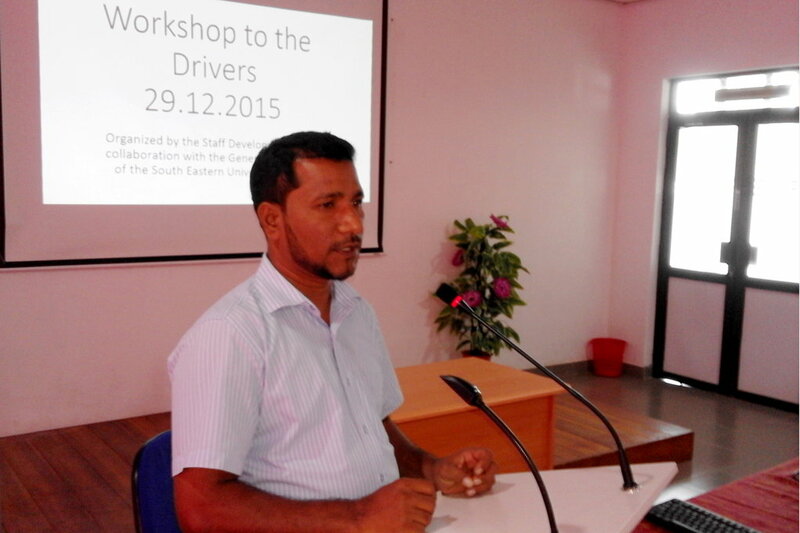 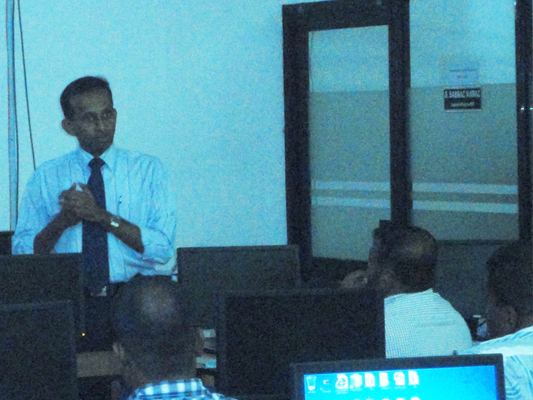 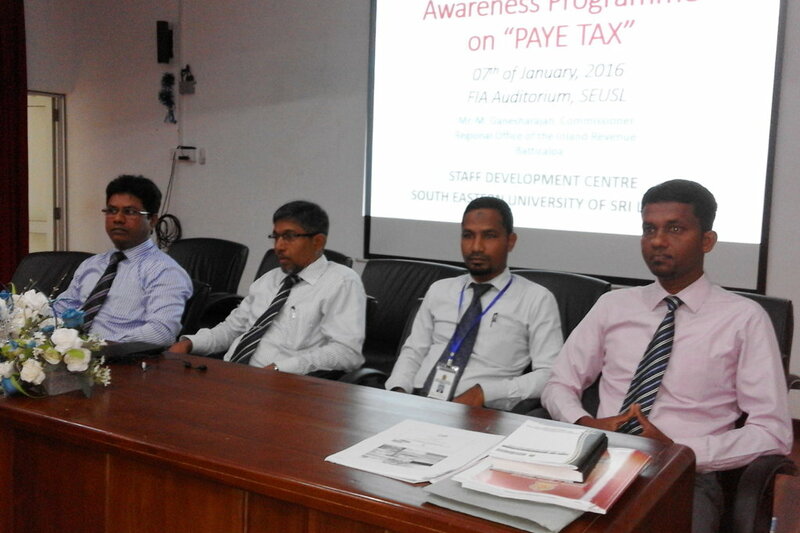 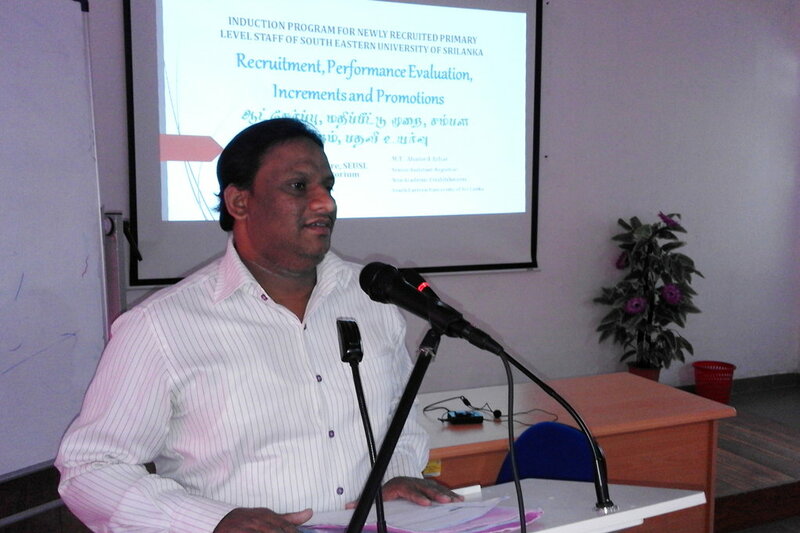 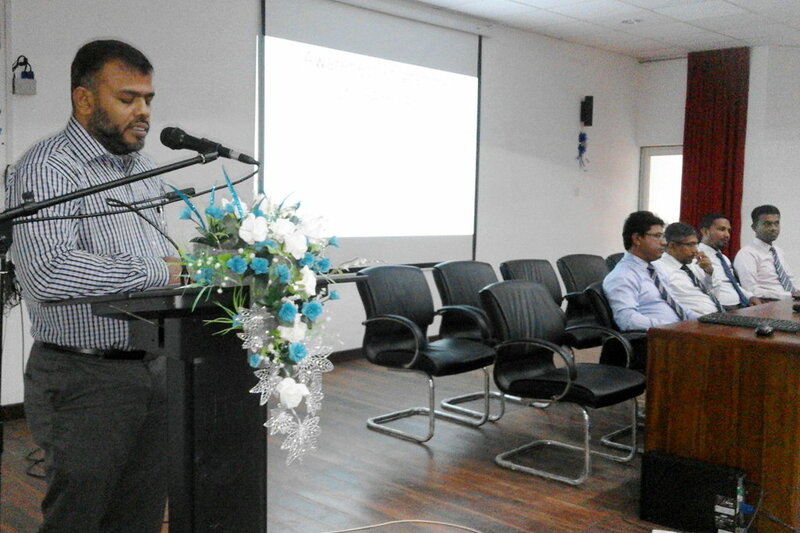 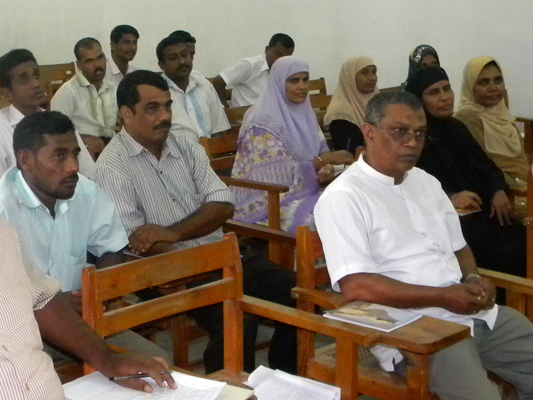 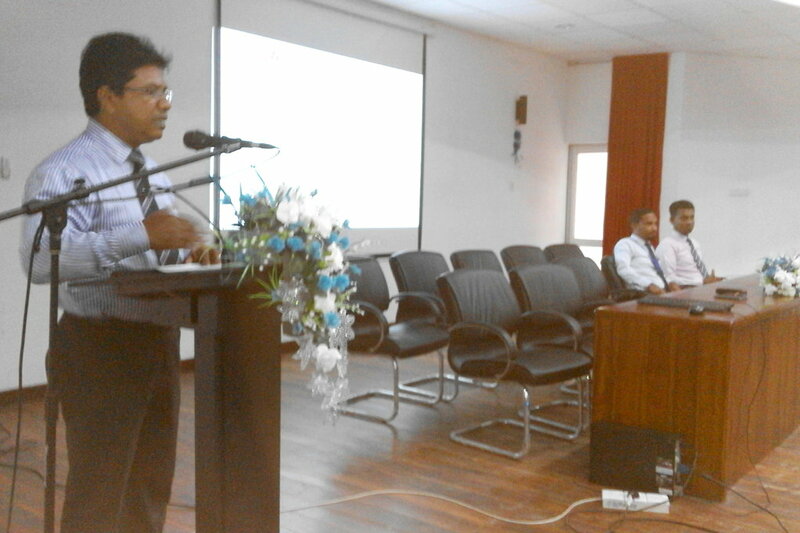 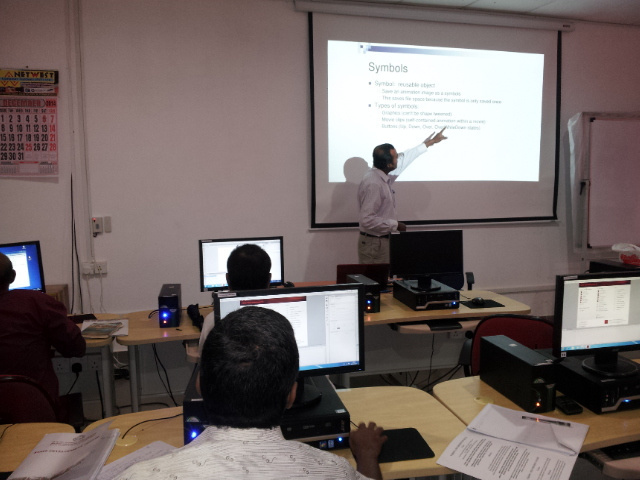 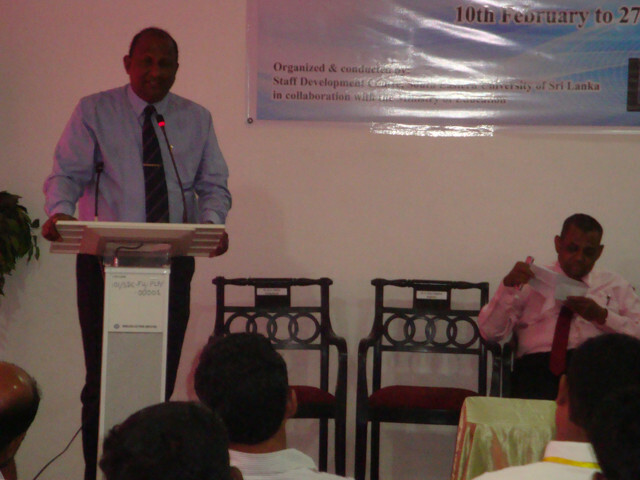 The Induction Programme is conducted for the first time in the South Eastern University of Sri Lanka. 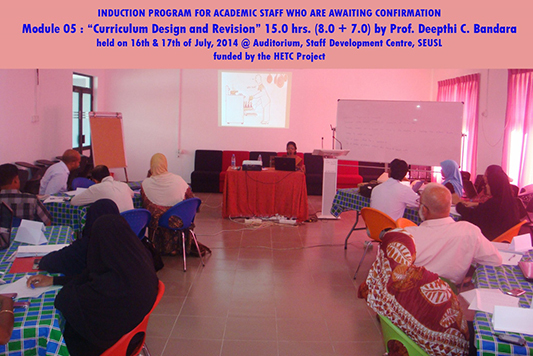 This programme is compulsary for all academic recruits to obtain confirmation. 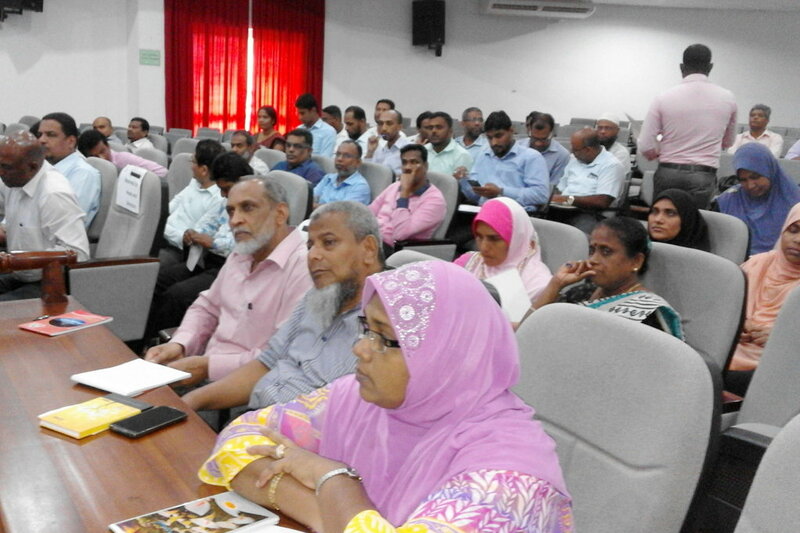 Standing Committee on Staff Development of University Grants Commission decided to bring all the Induction Program under one umbrella and prepared common training manuals. 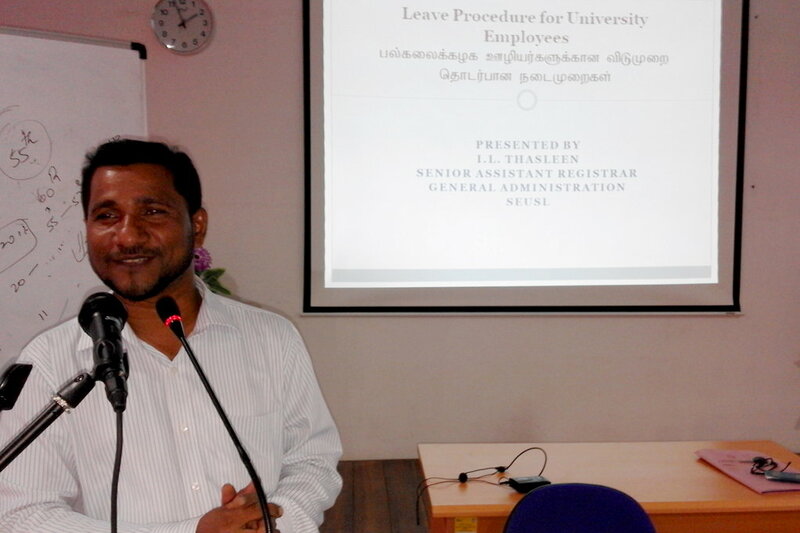 So that uniformity is maintained by all the universities. 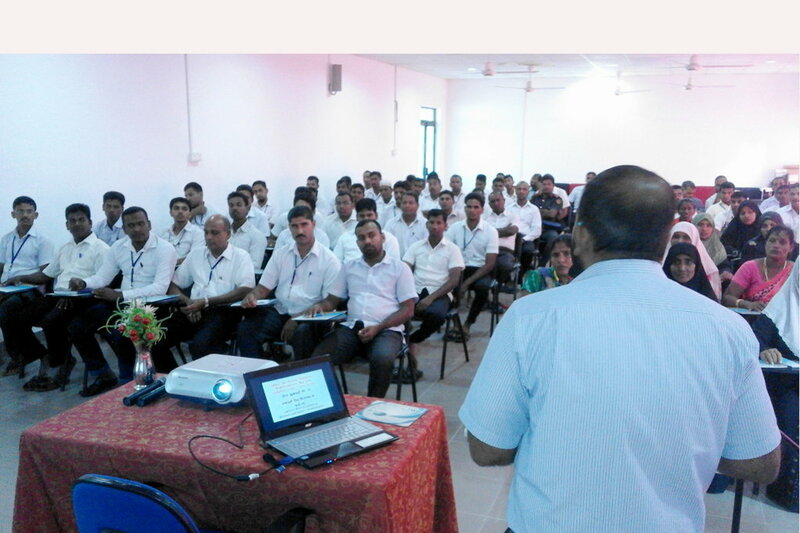 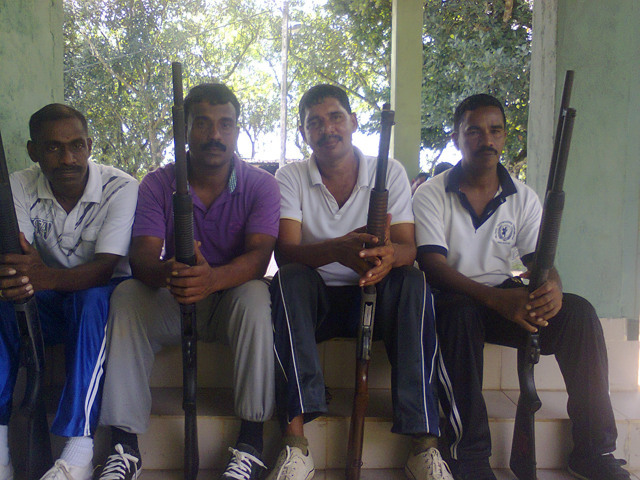 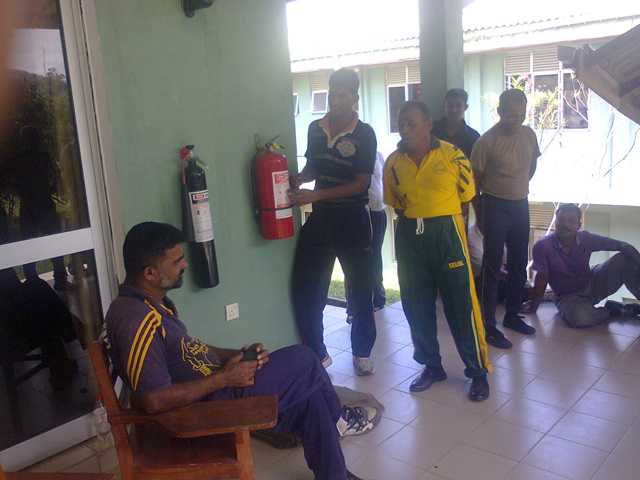 We have invited such people who prepared so called training manuals as resource persons for this program. 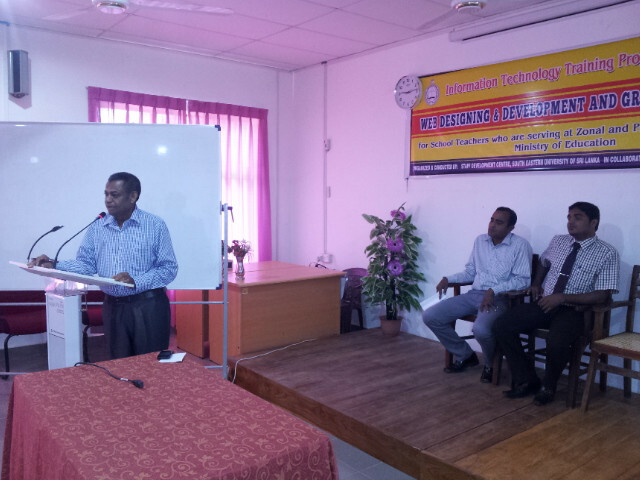 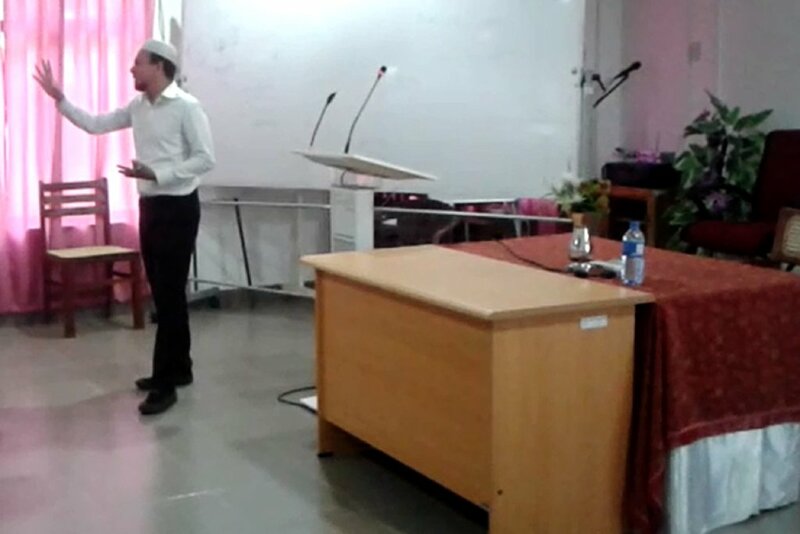 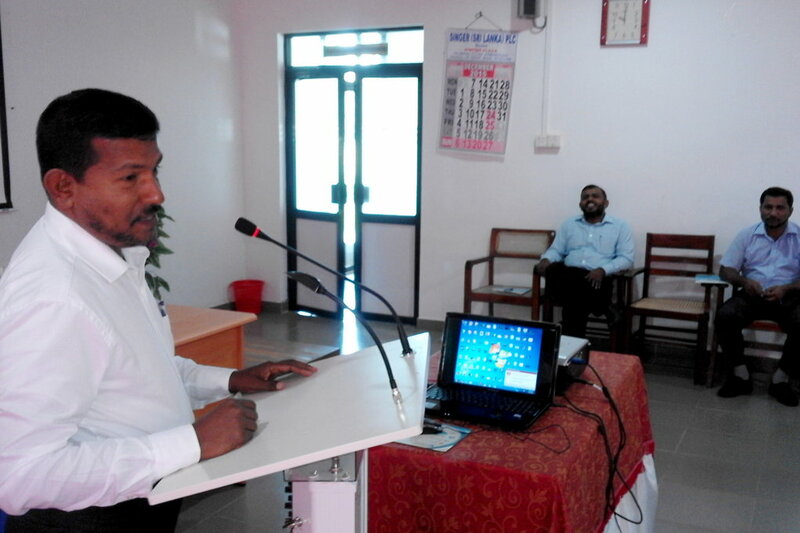 This program was inaugurated on 08th of April, 2014 by our Vice Chancellor Dr. S.M. 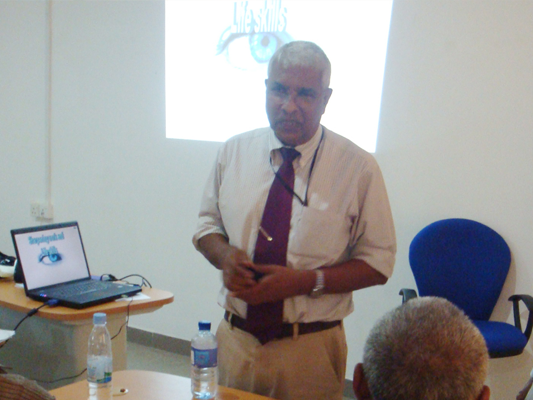 Mohamed Ismail. 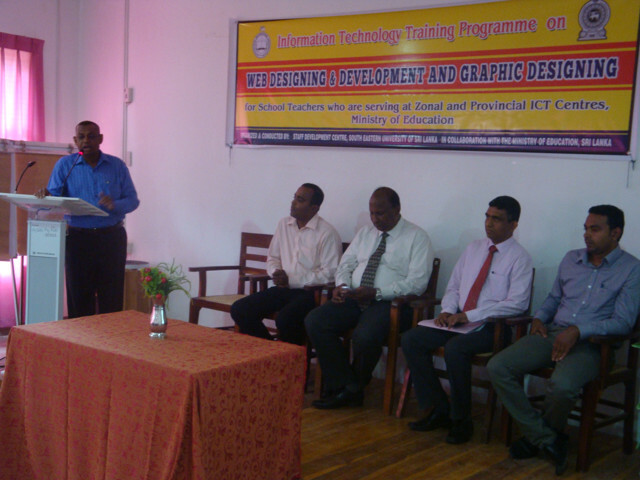 Training Programme for ICT Government Teachers and Officers serving in Northern and Eastern Provinces on Computer hardware and Network System sponsored by the Staff Development Centre of the South Eastern University of Sri Lanka in collaboration with the Ministry of Education has now been commenced and going on at the Auditorium of the SDC in the Oluvil Campus on Monday. 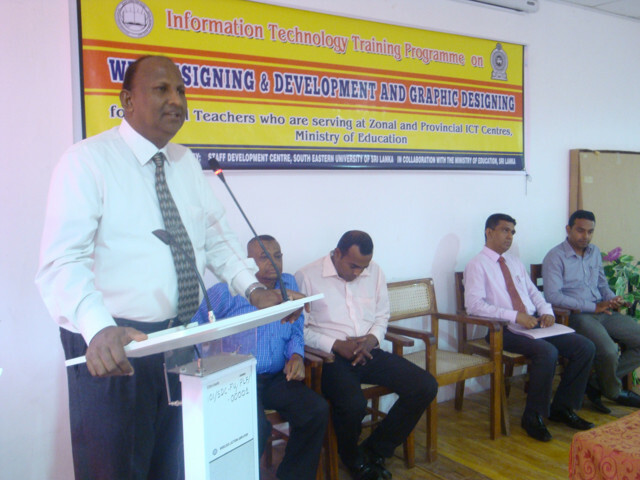 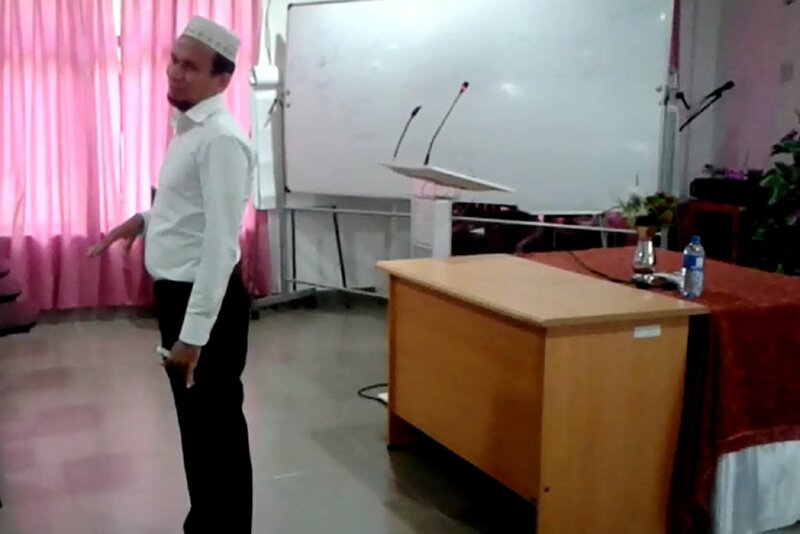 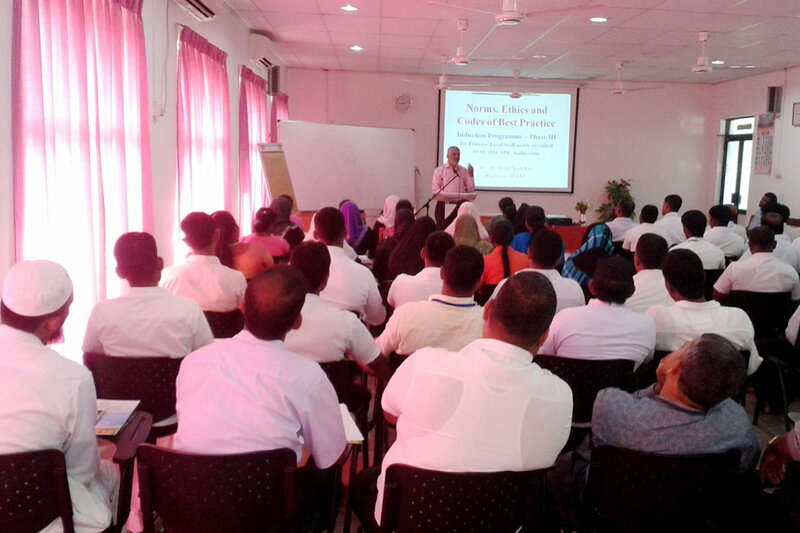 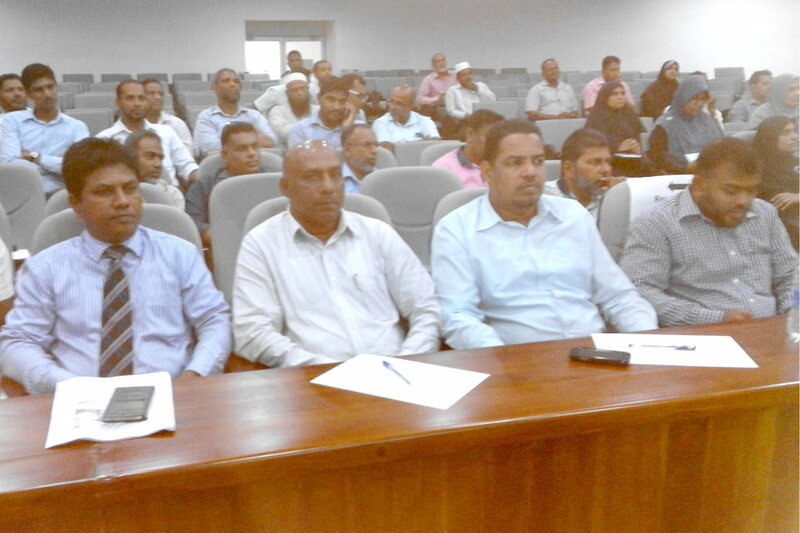 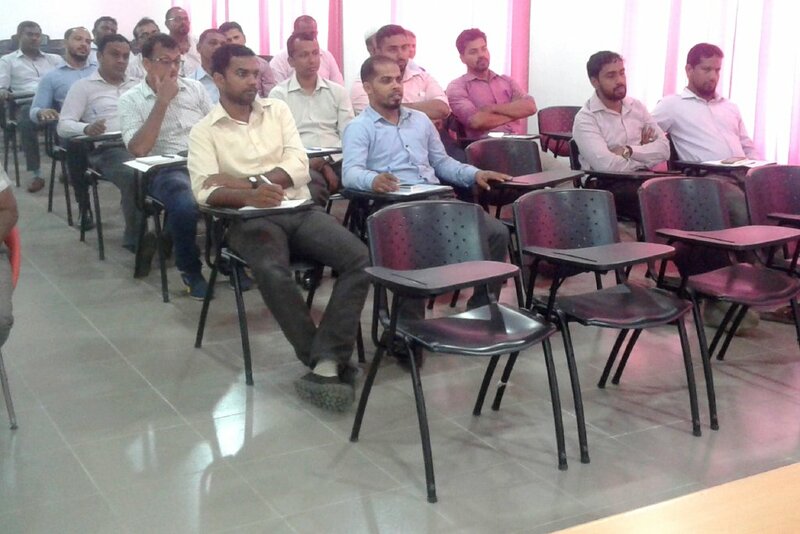 The training programme for the first badge of Teachers and Officers was commenced presided over by the Director of the SDC Dr.S.M.Ahamed Lebbe. 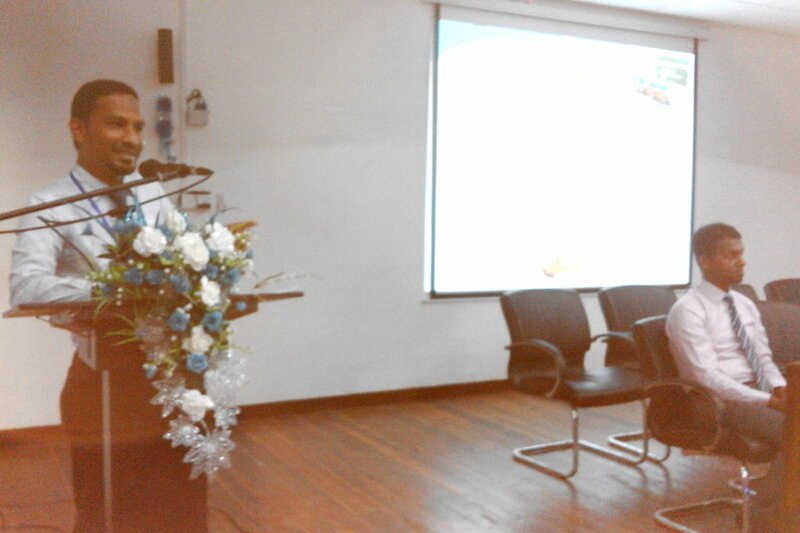 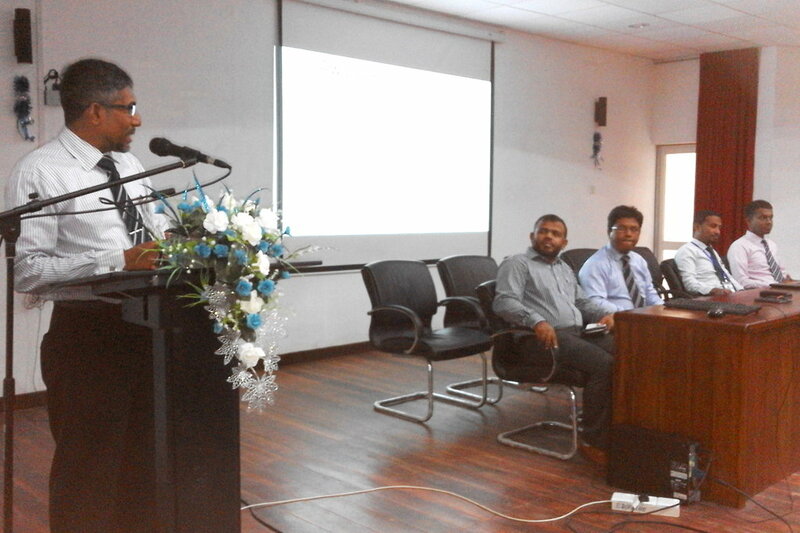 Here, the Vice-Chancellor of the South Eastern University of Sri Lanka Dr. SM Mohamed Ismail delivering the inaugural address. 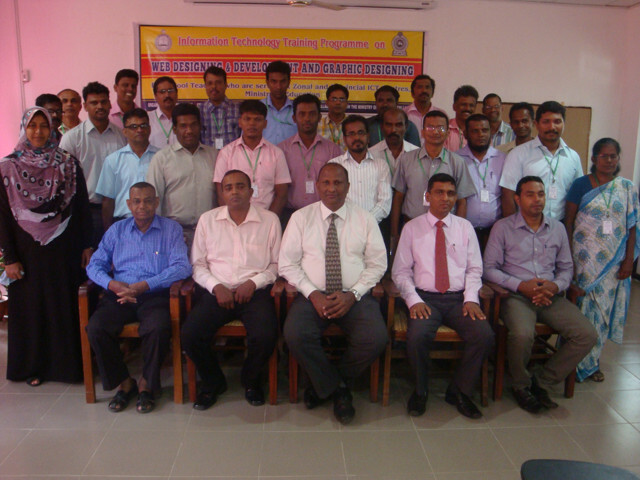 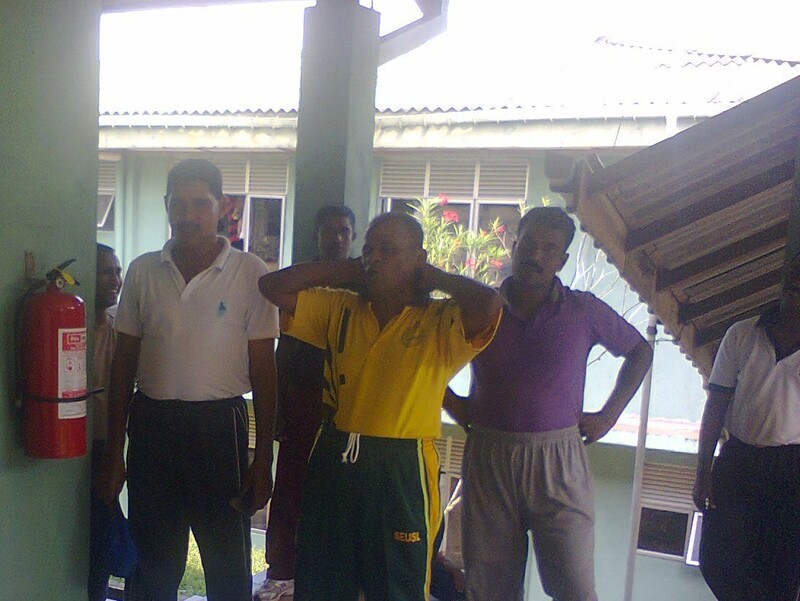 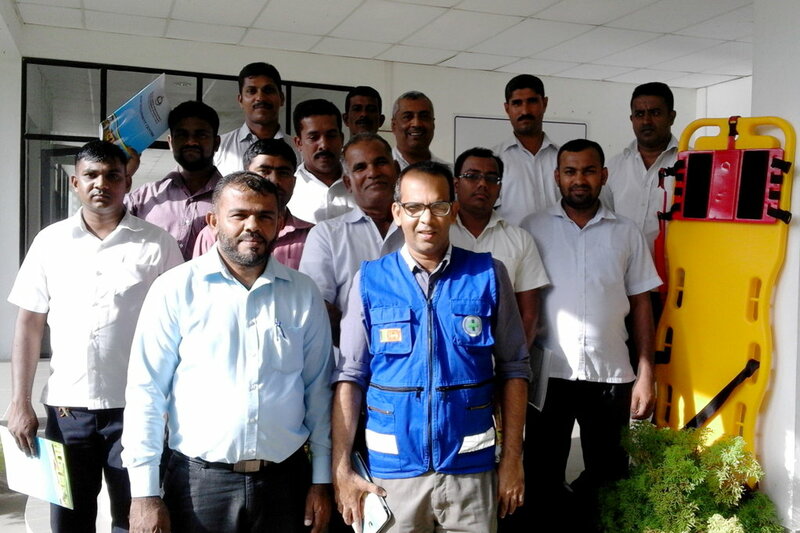 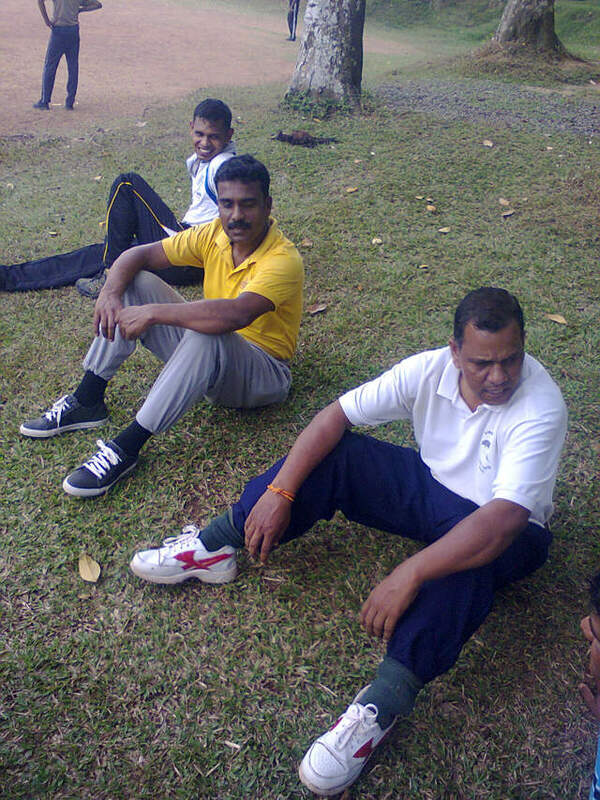 The other picture shows the first badge of Staff participated in the programme. 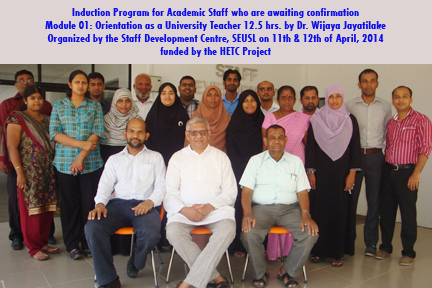 Altogether 100 Government Teachers and Officers are scheduled to participate in this programme which will go on till 27th April, 2014. 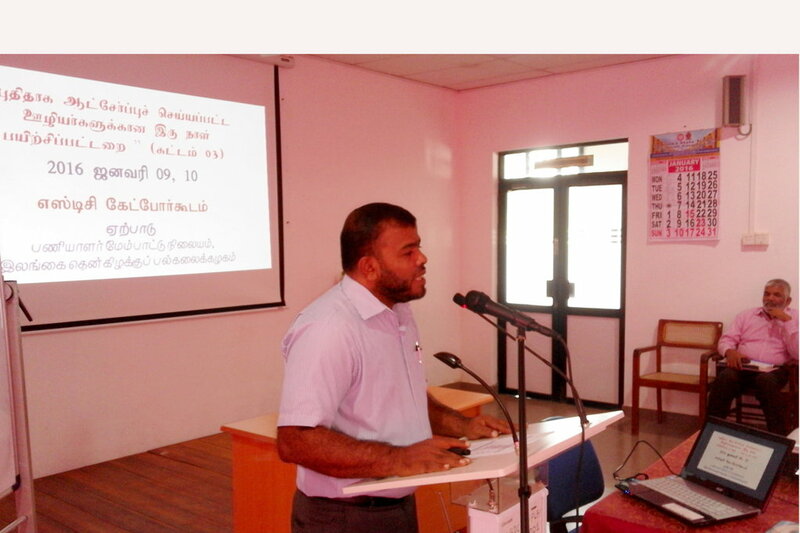 Heath Educational Program on "How to cut down unnecessary medical bills by practicing healthy lifestyle"